Being in a car accident can be an extremely traumatic experience. There’s the hassle of dealing with the other people involved, sorting out the insurance, and even having to replace your car if too much damage has been caused. You just want to forget the whole incident and carry on with your life like normal, but one thing you shouldn’t forget is to check in with your doctor. Although you might feel fine, injuries that auto accidents can cause aren’t always obvious right away. 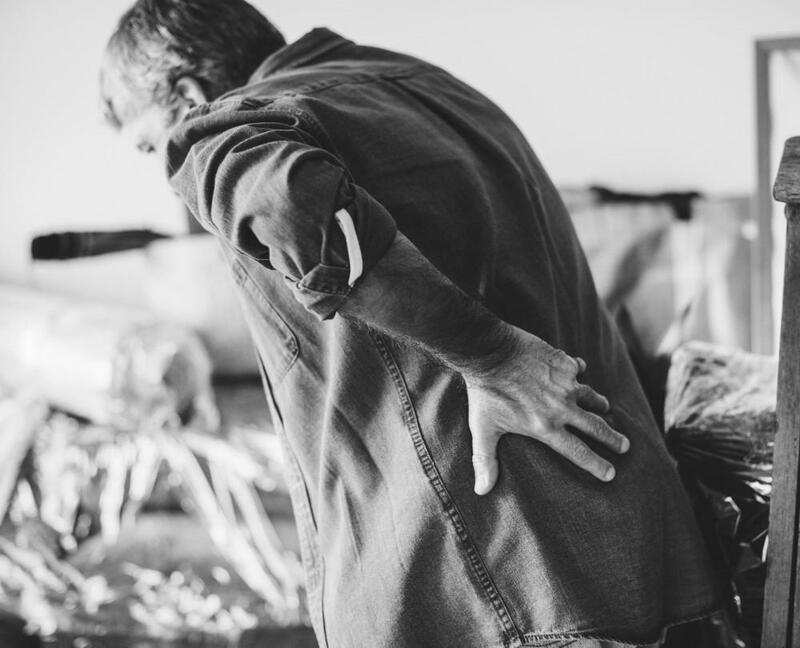 You might think that the stiffness and bruising is nothing to worry about, but there could be significant spinal problems beneath the surface, and the only way to know for sure is to see your doctor. Whiplash is just one of the injuries that can occur from an auto accident. The most common injury from a car accident is whiplash, with around two million Americans experiencing it each year. Whiplash typically happens when your car is stationary and another vehicle slams into the back of you (although you can get it from non-car related causes, too). Whiplash can cause problems to your neck and spine that lasts for days, weeks, and in some cases, years. Whiplash isn’t the only injury that can be caused by a car accident though. Other soft tissue injuries can also occur, where the muscles, ligaments, and tendons that support your spine are torn or damaged and can cause extreme pain when left untreated. Your spine can also be directly injured. The momentum of your car being pushed or spun caused by the car accident can cause immense pressure to be forced on your neck and spine, which can cause fractures, sprains, and spinal disc injuries. When car accident injuries are left untreated, long-term problems can quickly take hold. With appropriate treatment, most people feel better from these kinds of injuries within a few weeks of the accident, but when it’s left untreated, long-term problems can take hold, including chronic pain, headaches that can make everyday life difficult to handle, sleep disturbances, and difficulties concentrating. Having to live with these complications day after day can be difficult to cope with, so mental health problems can also kick in as a secondary complication, causing irritability, depression, mood swings, and post-traumatic stress. The good news is that the sooner you start treatment for whiplash and other auto accident injuries, the better the chance of avoiding long-term complications and making a full recovery. If you’re unfortunate enough to be involved in a car accident, then you should come and visit one of our chiropractors here at McGowan Medical Centers in Jacksonville as soon as you can. You’ll receive a detailed examination to ensure your soft tissues and spine haven’t received serious damage, and we’ll set you on the road to recovery with a specialized treatment plan. 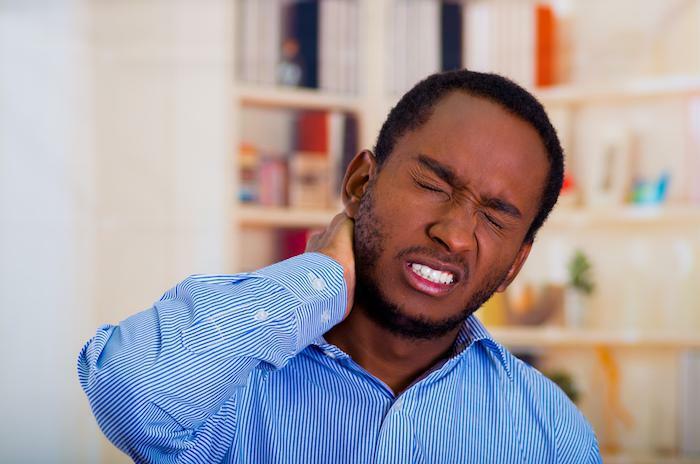 Treatment for whiplash and related injuries can involve several different aspects working together to aid your full recovery and will usually involve a mixture of manual manipulation, physical therapy, and muscle stimulation/relaxation. If you’ve been in a recent car accident, or you’re struggling with symptoms from an accident you’ve had in the past, make sure you come and visit us at McGowan Medical Centers to discover how we can help you. 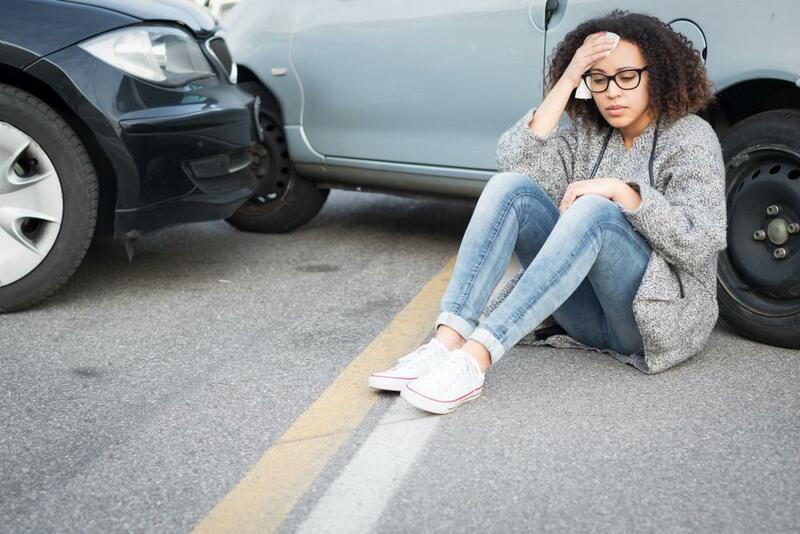 Immediately following an auto accident, you may feel fine and thankful you didn’t sustain any injuries. However, within 48 hours you may experience the pain and suffering of whiplash. Here are the symptoms for which you need to watch. 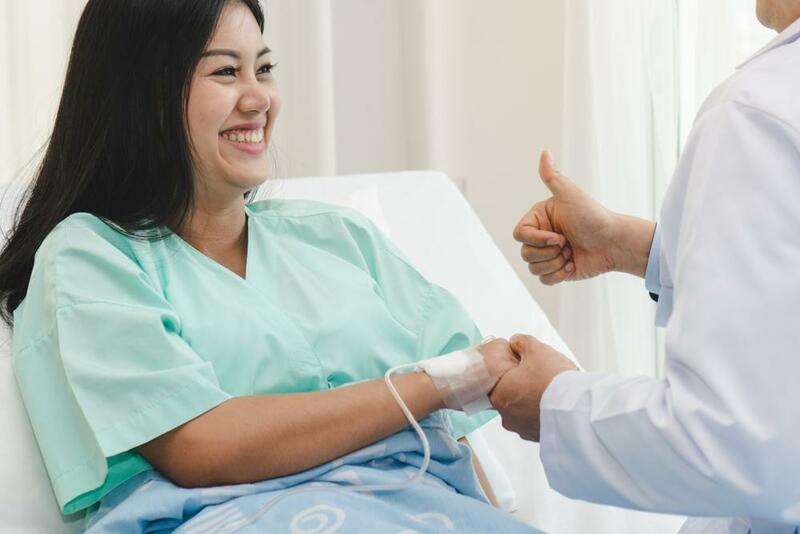 Healing from surgery doesn’t happen overnight; it can take weeks or even months. Rehabilitation helps you recover completely and on your body’s schedule. 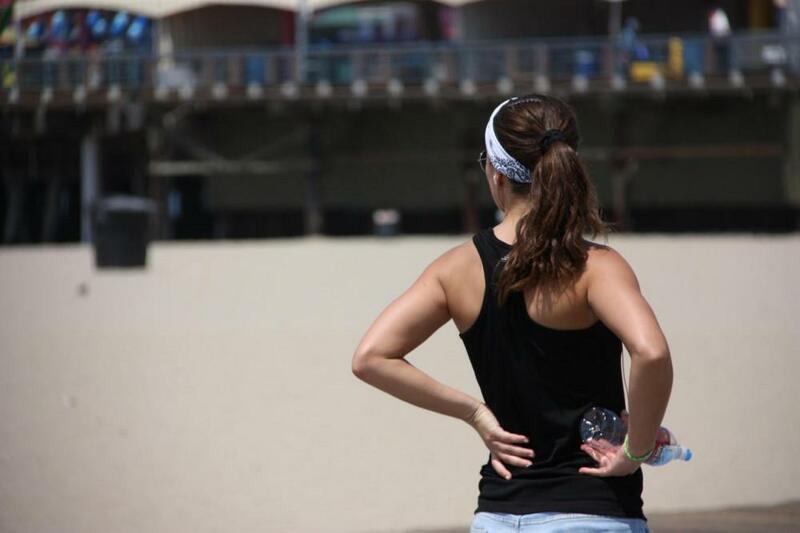 Find out why rehab can be so instrumental in a successful recovery. 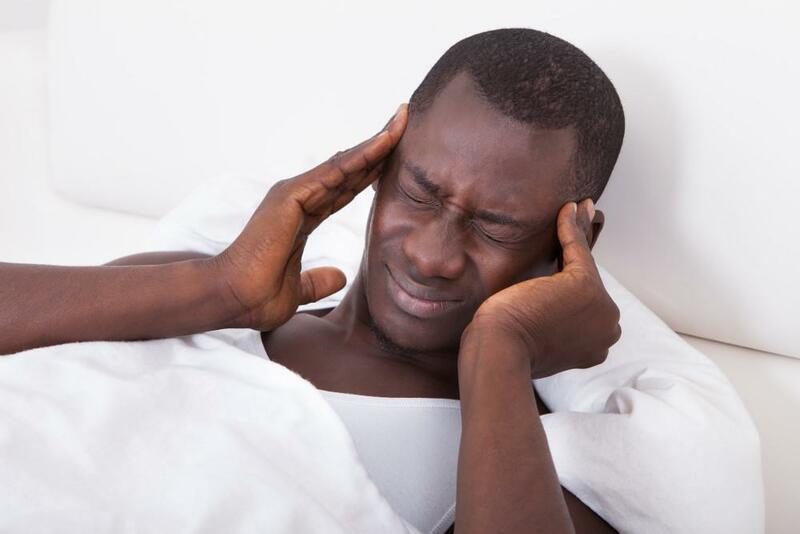 Looking for a way to relieve your headache pain without medication? Try chiropractic care. Sciatica can be more than just a pain in the behind — it can cause long-term disability in its sufferers. 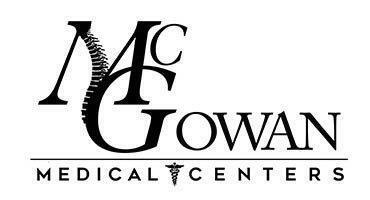 At McGowan Health Centers, we are highly experienced in helping alleviate your pain. Here we discuss the most effective options available. If you spend a lot of time looking down at your laptop computer or handheld electronic devices, and your neck and shoulders are hurting, you might be experiencing “tech neck.” Take a moment to learn how to lessen — or prevent — your tech neck pain. Millions of people around the world live with chronic back pain. Spinal decompression offers a nonsurgical treatment option that regenerates the spine and stops the underlying causes of persistent back pain.